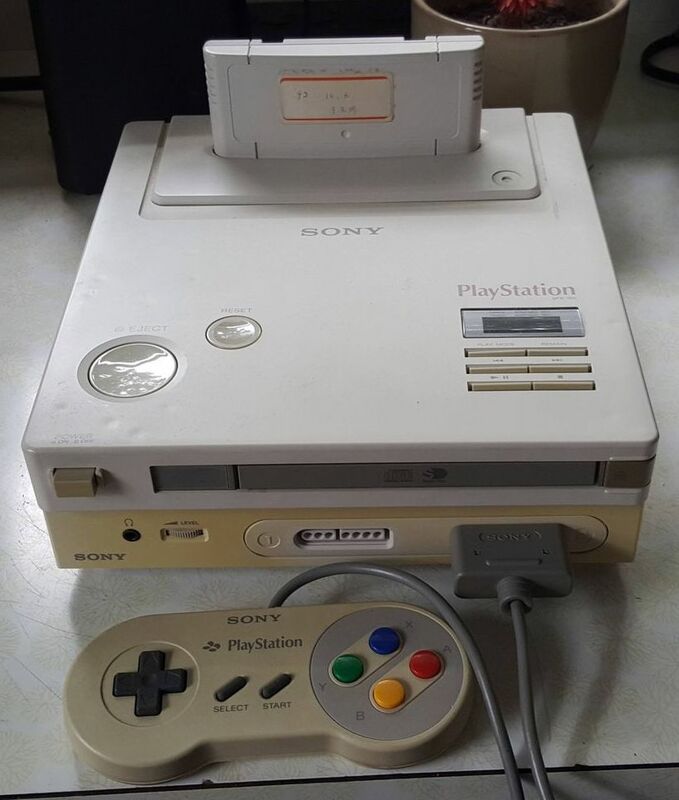 Holy crap, a Nintendo Playstation! – A prototype of the 1991 collaboration between Nintendo and Sony on a CD-based system has been unearthed [right]. Polygon’s Brian Crecente had a good interview with the guy who found it, and that’s also where the picture comes from. That system eventually became the Playstation. (And to hype that Amazon thingy once again, there is an awesome breakdown of the rise and fall of Sega, and how Sony’s Playstation factored in, via Console Wars.) Some folks online aren’t convinced the prototype is real, but no one official has come out strongly to refute it. – Speaking of failed Nintendo projects, Jon Fingas from Engadget details how Project H.A.M.M.E.R. became vaporware over the course of six years of painful development. – Have you ever played Missile Command, Centipede or Asteroids and thought, “Man, wouldn’t this be cooler as a graphic novel?? ?” … Okay, me neither. But hey, Dynamite Entertainment has you covered, via an article from UK Wired’s Matt Kamen. – A neat feature, if you like readin’, from Matt Gander at Games Asylum. In “We’ve Got Issues,” he covers the Dreamcast magazine wars of the United Kingdom. – I must begrudgingly give credit to Food and Wine’s millennial section for featuring “the ultimate bar setup for Nintendo nerds.” It includes Mario pipe shot glasses, Legend of Zelda ice cube trays and NES Zapper bottle openers. – Cryptic Studios was incorporated in 2000. 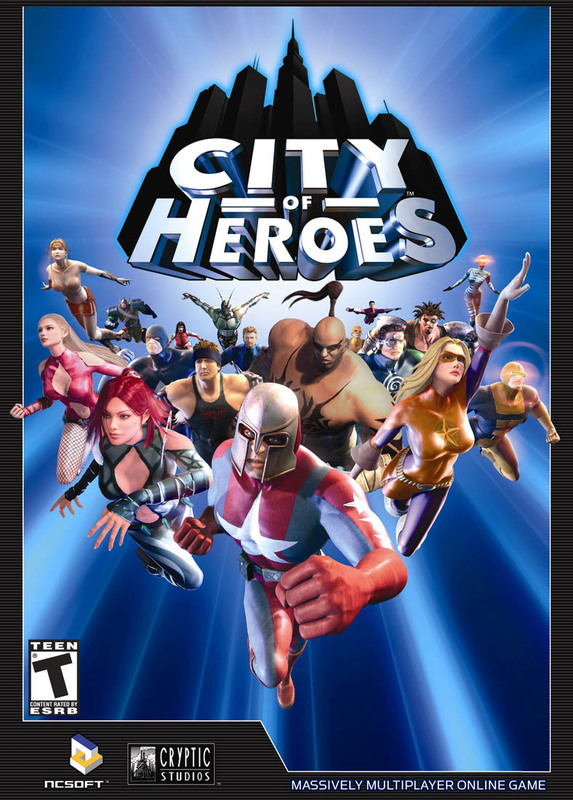 They’re the makers of popular online multiplayer games City of Heroes and spinoff City of Villains.